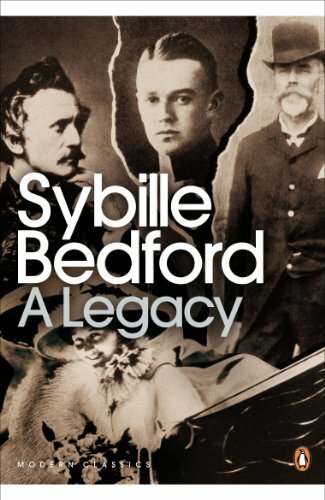 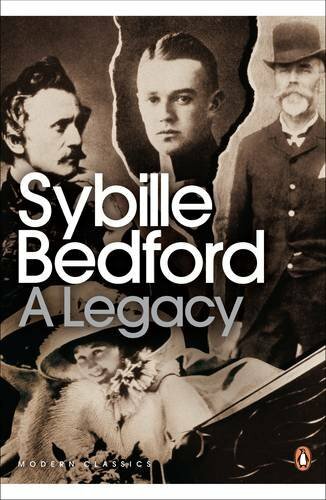 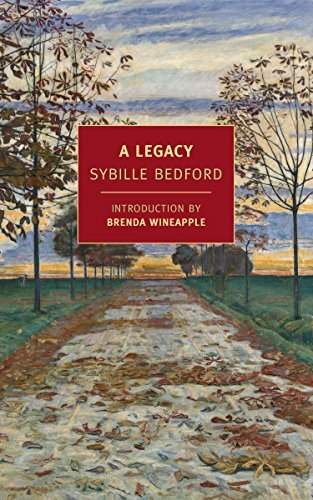 In this deeply involved study of the German Upper Class before 1914 , Sybille Bedford has re-created a way of life in a manner that is absorbing, moving and sometimes very funny. 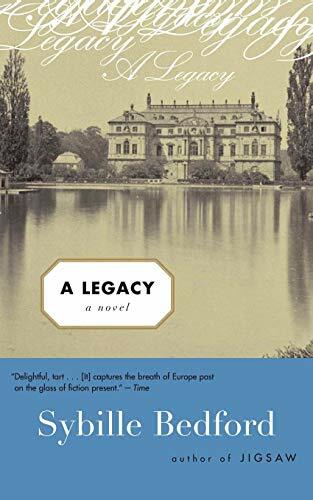 The story concerns Julius, the essential pathos of his life, and therich Europe in which he moved and in which the most eccentric individualism was always embedded in binding taboos. 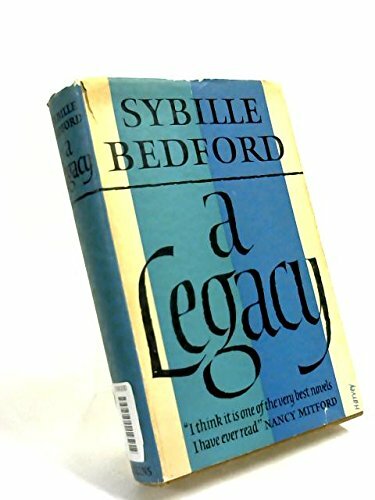 Born in Charlottenburg and educated privately in England, Italy and France, Sybille Bedford is also the author of the forthcoming Twentieth Century Classics A FAVOURITE OF THE GODS, JIGSAW and A COMPASS ERROR.